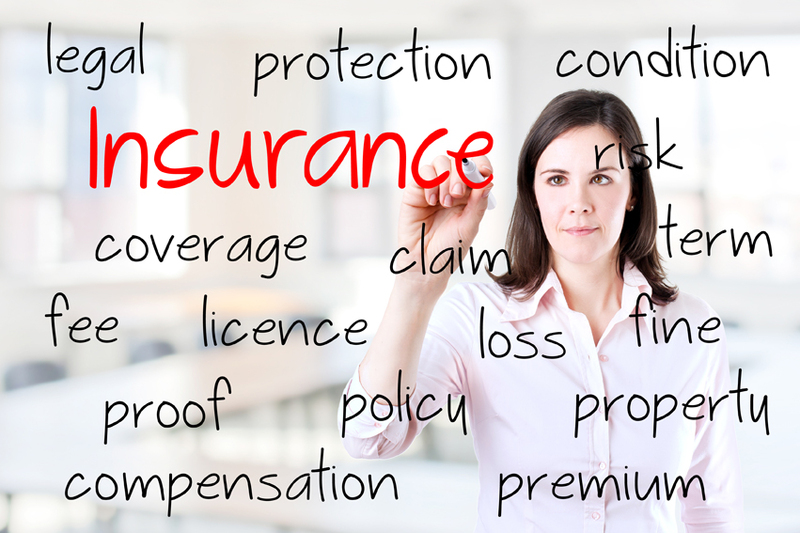 Professional liability insurance is especially important to certain businesses and professions. If clients place their trust and faith in you for your services your general liability insurance is probably not enough. Professional liability insurance is specialized coverage and is used to provide coverage when your product is your advice, counsel, or specialized services. When your services involve your professional judgement and expertise, then you probably need Professional liability insurance coverage. The coverage is referred to as Errors and Omissions Professional liability insurance. Most other businesses are covered by products and completed operations liability insurance coverage in most general liability policies. Professional liability insurance is a specialized form of products and completed operations coverage that most of us already get in our general liability policy coverage. The big difference found in Professional liability insurance is that you don’t even have to have been wrong for a claim to have been triggered. A Client may claim that you have simply made any error in judgment or omitted advice or consideration of key facts when rendering your advice or counsel or service. These are claims that are generally not covered by business general liability coverage. Usually the trigger for a claim is when an injury or property damage was caused by a product or other service. When a product is your advice it is far more difficult to defend. Quality coverage begins with understanding your needs and the extent of your operation. I have 37 years of experience working with business owners and have a unique and special connection to understanding businesses and their insurance needs, including the vital areas of Professional liability insurance. This agency represents quality carriers that have the ability to provide the coverage your business needs whether or not it is ultimately provided inside of our Business Owner Policy (BOP) or our more flexible Commercial Package Policy (CPP) option. Call and ask for Terry McCarthy at (513) 779-7920, 9-5 Monday – Friday most days.